Cooperation between the Caribbean Community (CARICOM) and the United Nations (UN) System will be further strengthened around several issues including climate change, security, human development, health and education at the Ninth CARICOM-United Nations General Meeting this week. The two-day meeting begins 20 July 2017 at the United Nations Headquarters in New York. It is happening against the backdrop of a changing international environment, replete with uncertainty and complexity, and requiring greater collaboration. CARICOM Secretary-General, Ambassador Irwin LaRocque is leading a delegation from the CARICOM Secretariat which also includes Ambassador Colin Granderson, Assistant Secretary-General, Foreign and Community Relations, and Dr. Douglas Slater, Assistant Secretary-General, Human and Social Development. The Community’s representatives are also drawn from regional organisations including the Caribbean Centre for Development Administration (CARICAD), Caribbean Regional Fisheries Mechanism (CRFM), Caribbean Examinations Council (CXC), Organization of Eastern Caribbean States (OECS), University of the West Indies (UWI), and the University of Guyana (UG). The Meeting features a number of working sessions to be co-chaired by Ambassador Granderson and the UN’s Assistant Secretary-General for Political Affairs, Mr Tayé-Brook Zerihoun. The Secretaries-General of CARICOM and the United Nations will address a High-Level Session on 20 July. The two organisations have therefore been strengthening cooperation on a broad range of areas such as sustainable development including climate change, non-communicable diseases, electoral management, crime and security, statistics, and agriculture and food security. The First, Second and Third CARICOM UN General Meetings were held in New York in 1997, 2000 and 2004 respectively. The Fourth Meeting was held in Guyana in 2007 and the Fifth Meeting in 2009, back in New York. 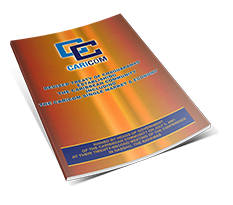 The Sixth General Meeting, held at the CARICOM Secretariat in July 2011, was pivotal in reviewing the strategic focus of cooperation under a Regional Strategic Framework (RSF). The RSF was helpful in identifying the areas where cooperation with the UN System was aligned with CARICOM’s priorities. At the Seventh General Meeting, hosted by the United Nations in New York in July 2013, four major areas were discussed: Integration and Development of the Caribbean Community, Sustainable Development and Climate Change, the Post-2015 Agenda, and Human Development and Security Challenges in the Caribbean. Among the matters underscored were the existing gaps in capacity building, both institutionally and with regard to the SIDS Programme of Action; the need for disaggregated data on the Caribbean; better coordination and exchange of information between CARICOM and the United Nations system; and giving priority to future collaboration on non-communicable diseases (NCDs). The Eighth General Meeting, which was hosted by the CARICOM Secretariat in Guyana, dedicated specific sessions to dialogue on Financing for Development; the Post 2015 Development Agenda; and Climate Change, as critical international meetings were imminent on the adoption of the post-2015 development agenda and climate change. The Community has used these Meetings to emphasise the need for access to concessionary development financing on the basis of vulnerabilities and lack of resilience. 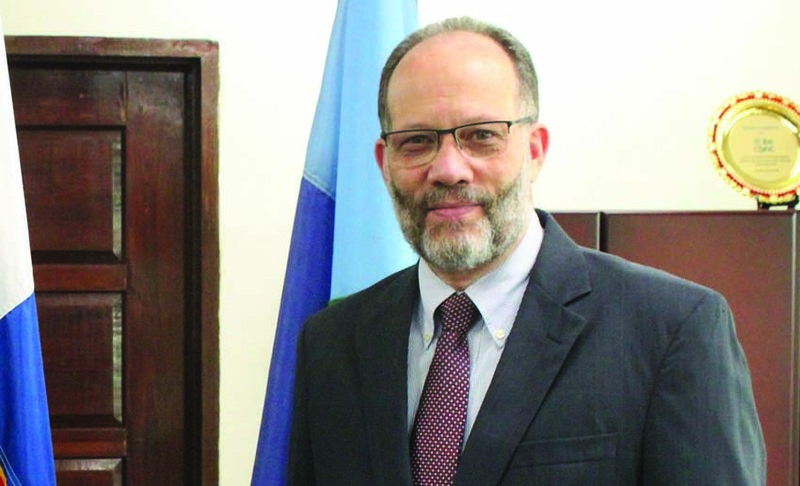 CARICOM has consistently expressed its support for a report commissioned by UNDP which proposed that graduation criterion be replaced or at least supplemented by a criterion based on economic vulnerability and not merely GDP.